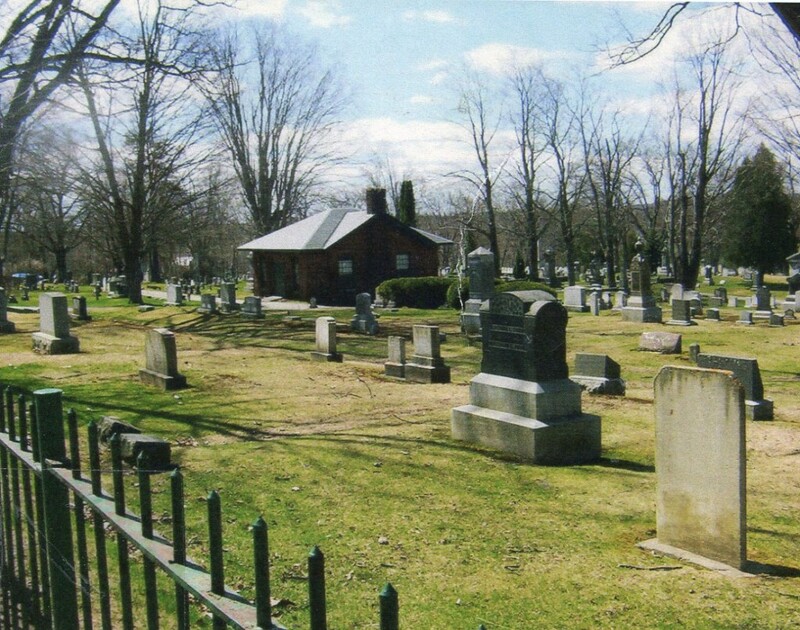 This database is only comprised of burials in the two Camden cemeteries of Mt. View and Oak Hill. You may search the cemetery database by using this form. If you do not have information for a certain field (for example, if you do not know the month of birth) you may leave that field blank.